Alpharetta GA Cape Cod Style Homes for Sale. Search MLS listings for Cape Cod style homes for sale in Alpharetta GA – Fulton County. 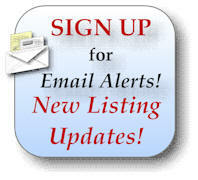 Are you searching for a Cape Cod style home for sale in Alpharetta GA? You’re in luck! Even though we are a long way from New England, we have Cape Cod homes in Alpharetta GA! Cape Cod cottage is a style of house originating in New England in the 17th century that is traditionally characterized by a low, broad frame building, generally a story and a half high, with a steep, pitched roof with end gables or dormers. 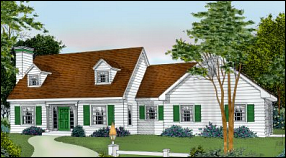 For more information about buying or selling a Cape Cod style home in Alpharetta GA please feel free to contact us!